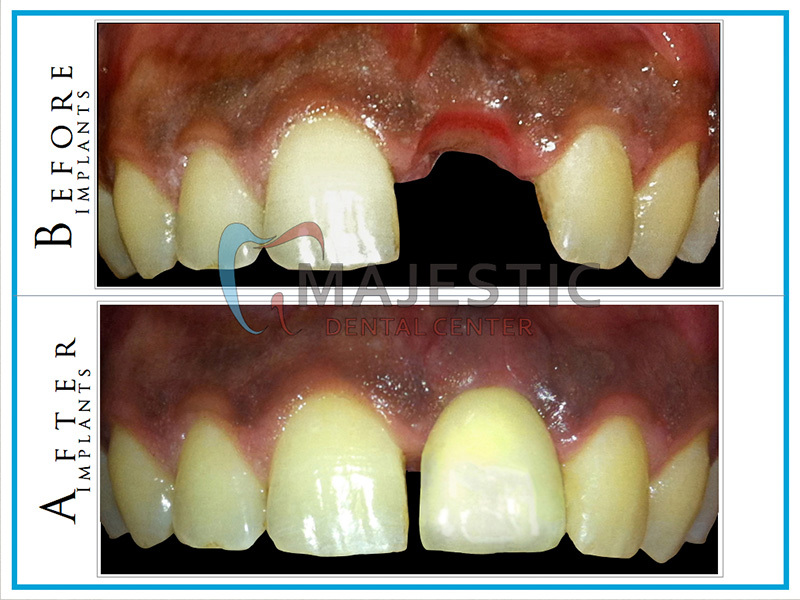 With a passion for dentistry, Majestic Dental Center was established in 2007. 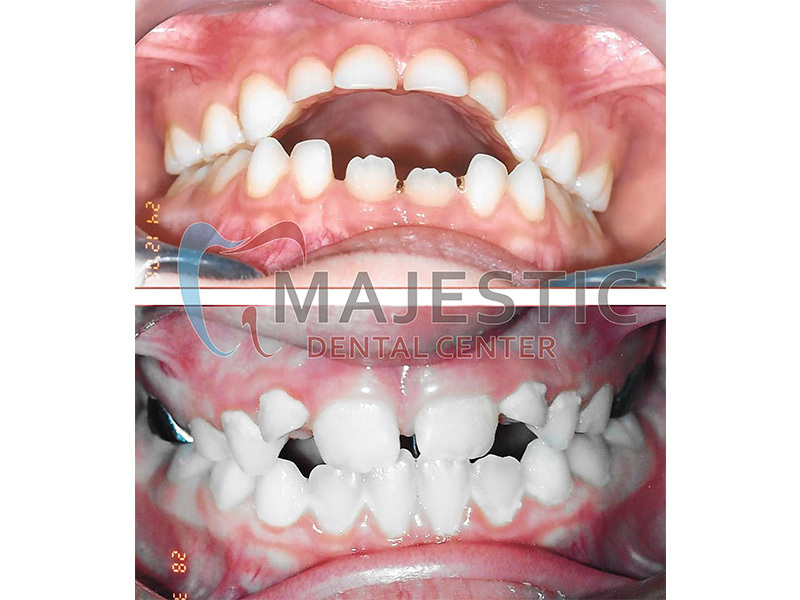 Majestic Dental Center has built an enviable place in the industry as one of the most trusted dental healthcare providers in Qatar and the region. 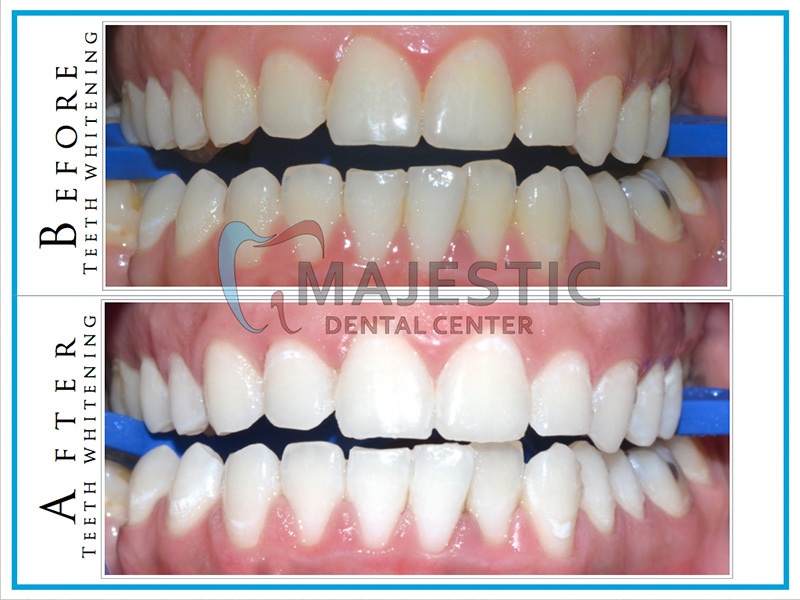 Focused on our vision of providing outstanding services in dentistry, Majestic dental center has expanded, where we currently run two state-of-art multi-specialty dental clinics. To be amongst the leading Dental Centers in Qatar, with an outstanding impact on oral health through the implementation of quality practices, patient-centered care and community oral health services. 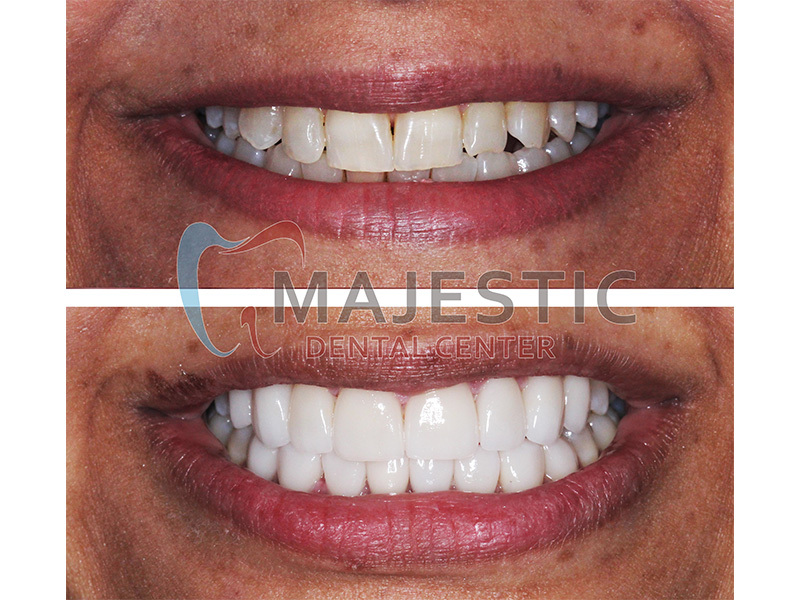 Majestic Dental Center is committed to provide its patients with high quality dental services , We work as a team to meet the demands of the community and standing out as the First Class Dental Center by employing excellent staff providing clinical excellence, advanced patient care utilizing the cutting edge technology and adopting the finest healthcare standards. 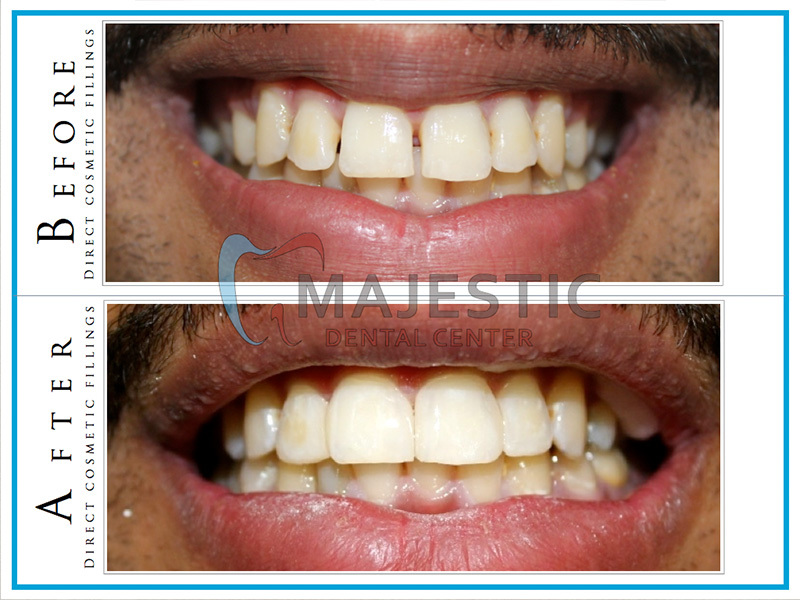 Majestic Dental Center was established to provide and promote the delivery of optimal patient-centered oral healthcare and community services with emphasis on prevention and by setting the standards of excellence in patient care. Majestic Dental Center recruit, matriculates and attracts the best qualified medical , scientific and support staff. 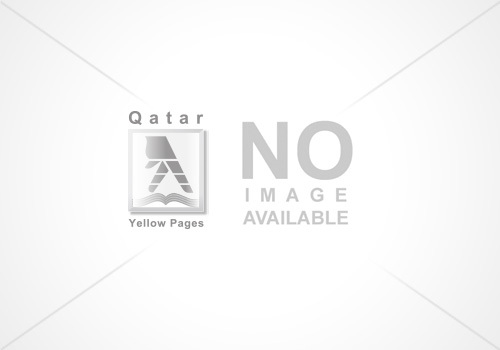 Majestic Dental Center develops, applies and shares new technologies.